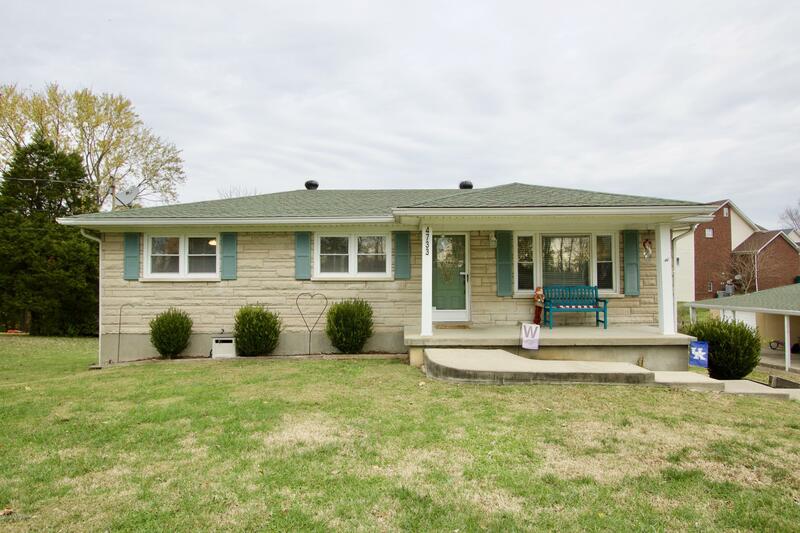 Awesome three bedroom, two full bath Bedford stone ranch on over two acres inside the Gene Snyder Freeway. Enjoy the spacious land, while still being convenient to city amenities. 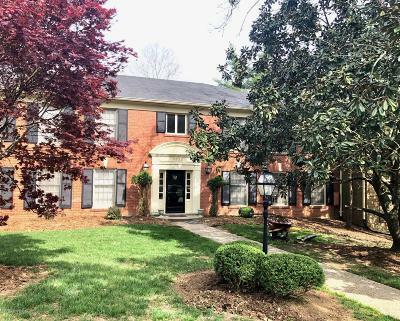 This well-maintained house has a front porch, covered back deck, and back patio below the deck, where you can enjoy the view of the property. The three car garage provides great space for cars and lawn equipment. In addition, there is a one car carport. There are hardwood floors throughout the first floor, where all the bedrooms are located. Both bathrooms have been remodeled. The basement, which recently had new carpet installed throughout, is a walk-out with a nice family room area and two additional rooms with multiple opportunities for use. Also, the HVAC is only five years old.